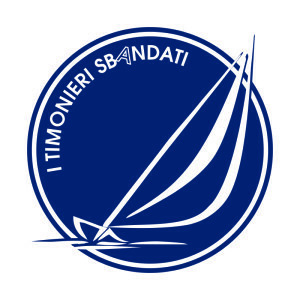 ” I Timonieri Sbandati” is a team of people and projects whose aim is to bring sailing in its many aspects within the life of people with disabilities. Every single person is actively involved in propagating respect for the sea together with the awearness that “there are no steps in the sea” and it belongs to everybody. Main objective of project Cadamà is to offer persons with reduced mobility cruising sailing camps to, enabling them to reach sailing proficency while enjoying life aboard, thus savoring freedom and wellbeeing that such an experience can grant.